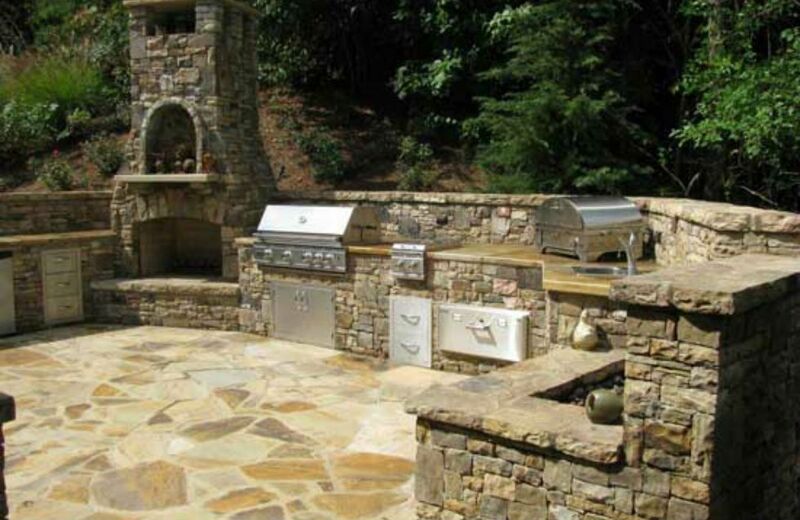 Ever wanted an outdoor kitchen without having to worry about the unforgiving elements? Then you have found the right place! Here at Houston Outdoor Kitchen Pros, we build quality custom covered patios for the best price in Houston! This Houston covered kitchen is a great example of our exemplary work and of the time and hard work we put into every project. Our kitchens are always constructed with the best materials available to ensure a quality, durable covered kitchen. Imagine the good times you could have with parties for friends and family alike in your own covered kitchen! We guarantee the best quality of service so that your covered kitchen is completed in a quality, efficient manner. We fully guarantee you will absolutly love your covered kitchen. Make your dream covered kitchen a reality today! Contact us at (832)409-3542 for a free consultation today to start construction of your covered kitchen!